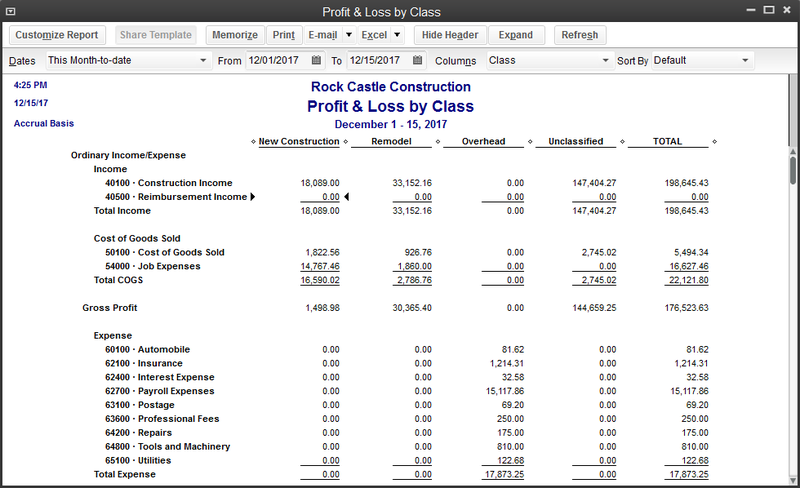 I'm trying to get a profit and loss by class, filtered to a single class in my QB file. Also, instead of a date macro, is there a way to set the SP statement to use custom dates from a main screen within my database? You can use DateFrom & DateTo parameters for running the report for the specific period. 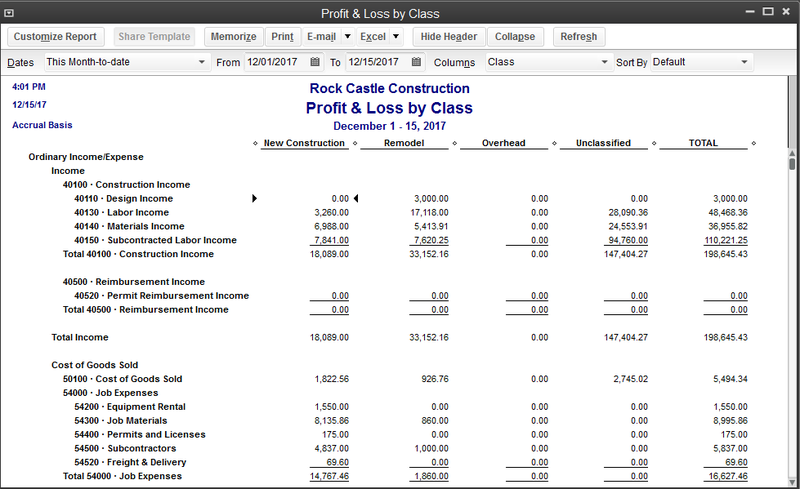 I am trying to build a P&L report that will summarize by Class AND by Month? Is this possible? You cannot build a report that will summarize by Class AND by Month simultaneously. Even QuickBooks UI report does not provide this feature. You can export report two times in excel sheet, first for Class & second for Month and can merge it as per your requirement.